Using dramatically larger limbs, leaves, bark, branches and other digitally enhanced natural elements, new Break-Up Country annihilates your outline and fuses you with the terrain like no pattern that has come before it – at any distance, anywhere across the country. The elements are true to nature’s size and provide the perfect amount of depth and shadowing, which make this pattern adaptable to a number of hunting situations and light periods throughout the day. Rock your Break-Up Country Hoo from coast to coast! This has a very nice pattern and stayed comfortable wearing all morning. I have used these for turkey hunting and they are perfect for this and any other type of hunting and the colors are perfect. Thanks for a great product! They are just what we wanted. We have ordered them before and they are great when we are out in the sun fishing or hunting. The hoorag is great…bright print and the texture of the fabric is soft to the touch. In addition, it was shipped very quickly and the additional schwag that accompanied (stickers, key chain) were a very nice touch. This is the first Hoorag I purchased for hunting, but it won’t be the last! They’re extremely comfortable, even in Alabama heat. I’ll definitely be looking for more when duck season comes along! I recently bought a few designs for different activities. Wore the camo pattern deer hunting the other day in 14 degrees and it kept my face warm! Good quality, very versatile and after watching the video of different ways to wear it, can’t wait to use the other patterns for riding. Awesome product. I’ve already use it for huntin. When I wanna buy more I’ll definitely get them through y’all. 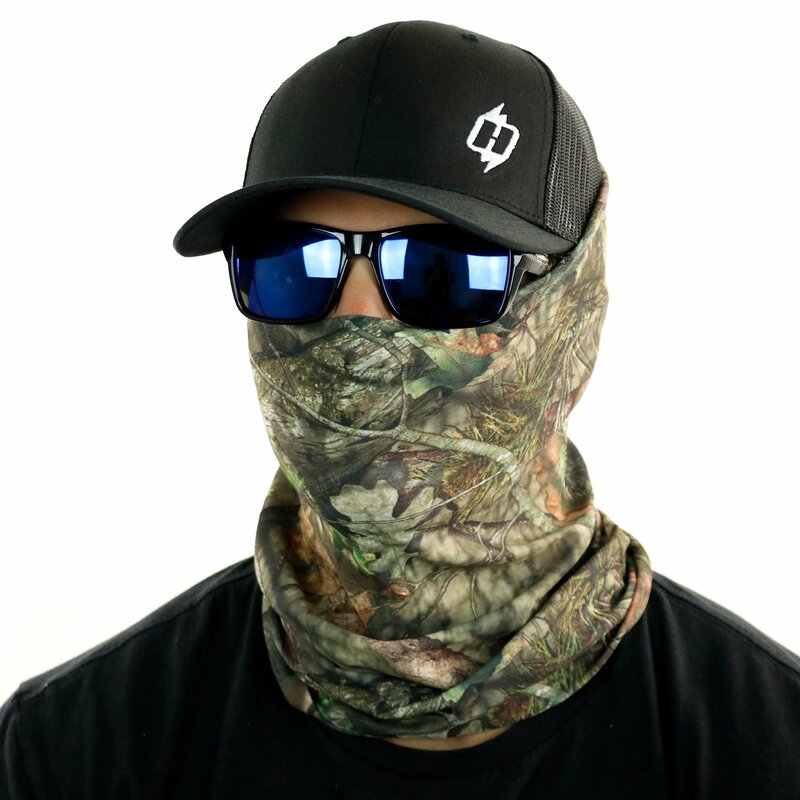 I use hoos for hunting, I love that I can wear them without suffocating and they blend me in so well! 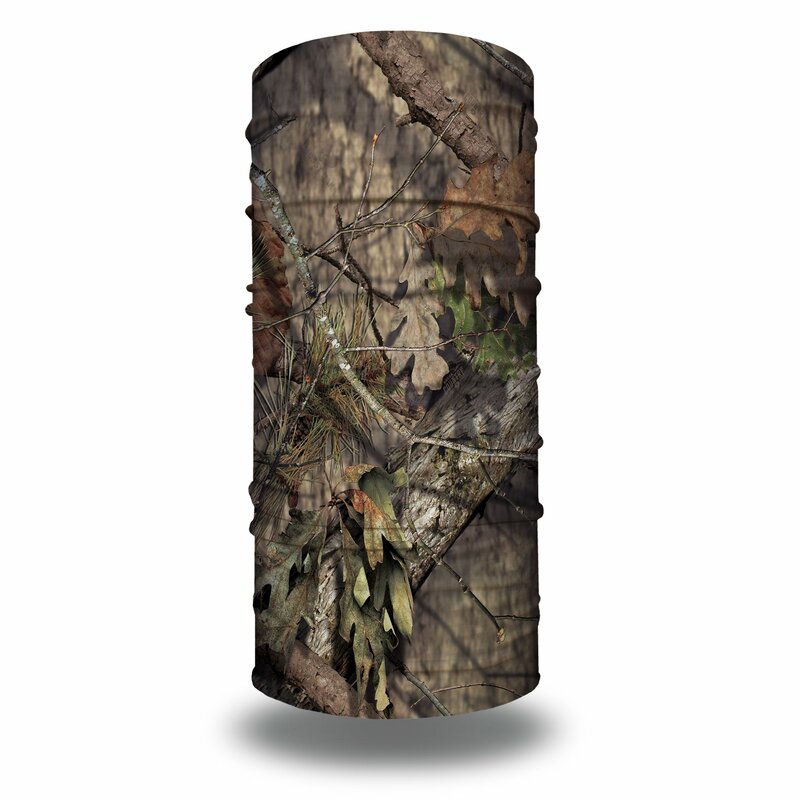 I have always love the Mossy Oak patterns and Hoo-Rag did a great job with this camo pattern. 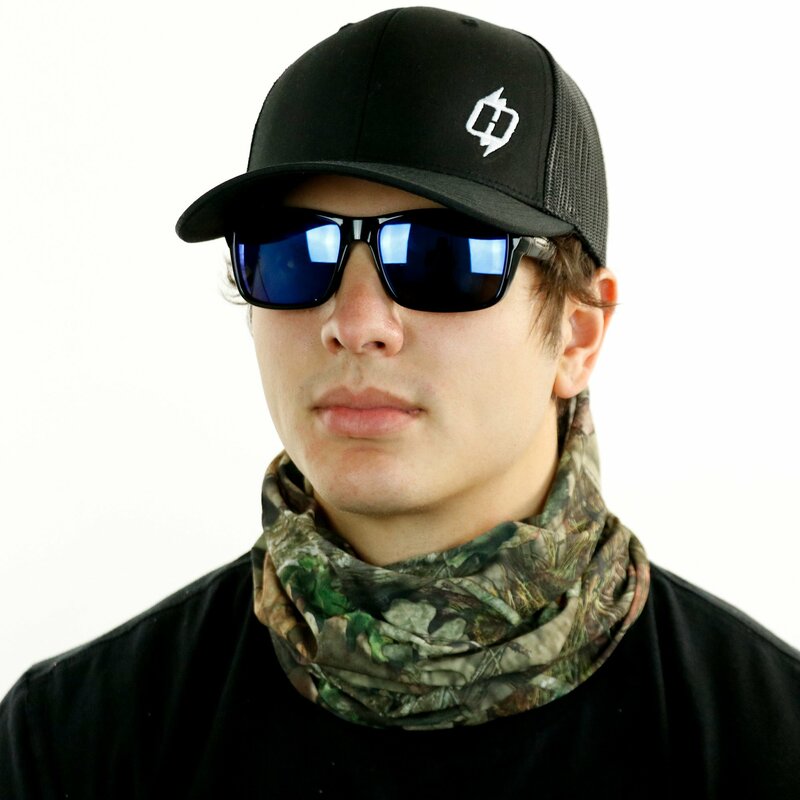 The Hoo-Rag fit perfect and the Mossy Oak pattern made a great successful turkey hunt the first time I wore it. I bought this for my son, at his request, and he LOVES it! Perfect for hunting and fishing. I love it. Great to wear especially riding fourwheeler and fighting the pollen while cutting grass. ?? Products are excactly what they say they are! Great quality, will buy again. Got this for my husband for fishing and keeping sun off of his face and neck. He loves it! Light weight, wear so many different ways, and he can’t wait to try it!! He says he’s very impressed!!! The Hoo-rags I already had, I love. The sheer versatility of your product is unrivaled. When you guys hooked up with Mossy Oak, I could not wait to get it. Now that I have it, it is exactly what I wanted. The colors and patterns on your new rags are outstanding. I can lay it on my coat and loose it. Thanks for making such great products. Was impressed with the pattern. No seams sewn on the product so you won’t have to worry about turning it a certain way to dodge seams. The openings fit to body comfortably. I’ll be using this to bow hunt and feel certain this product will be very nice to use in the early season. My wife decided she had to have one after seeing mine. I got this so I could wear it when I’m in the oven room or the cooler probably should’ve went with one of the thicker hoorags but I’m still happy all the same with it. Pattern looks great, fits perfectly. Works great as a face mask. Very happy, will be ordering more in the future. Exactly as you advertized, fits great and camo pattern is exactly what I was looking for.